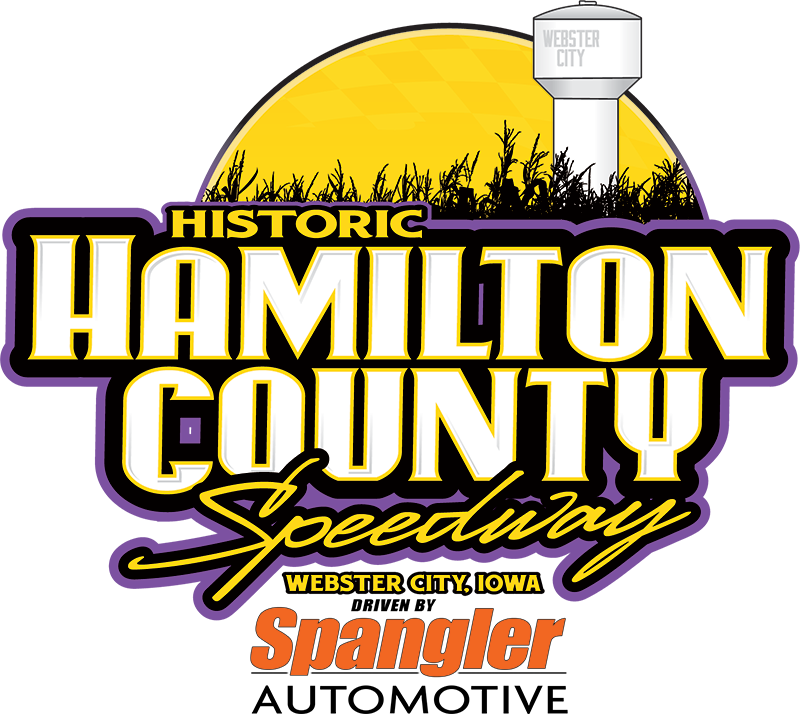 The historic Hamilton County Speedway driven by Spangler Automotive will roar back to life this Saturday, May 12, for the debut for the Malvern Bank Super Late Models plus “Full-Fendered Fury” featuring extra money up for grabs in the Seneca Foundry USRA Stock Cars, Diamond in the Rough USRA Hobby Stocks and USRA Tuners. Olsen Family USRA Modifieds, Stein Heating & Cooling USRA B-Mods and USRA Tuners will complete the six-division card for the Summit USRA Weekly Racing Series. Super Late Models will pay $1,000 to win and $25 more to start if 21 or more cars are on hand. Otherwise, the normal payout of $600 to win and $100 to start will be in force. If Stock Cars can match opening night’s car count of 15 and up to 20 cars, the winner’s share of the prize money will increase from $400 to $500 win with $75 to start. If 21-25 cars are in attendance, the pay goes up to $600 to win with $25 more to start. Twenty-six or more entries kicks the top payout up to $700 to win plus $30 more to start. A field of 15-20 Hobby Stocks will see an increase to $400 to win rather than the normal $300 with all starters earning no less than $60. The payout increases to $500 to win and an additional $20 to start with 21-25 cars, and with 26 or more cars it jumps up to $600 to win and $25 more to start the main event. Tuners race for $125 to win and $30 to start each week. With 11 or more entries this Saturday the winner gets $200 to win, and if there are 15 or more drivers present the minimum start money goes up to $50. For any of the four classes in the spotlight this Saturday, the normal first-place money will be paid to the second-place finisher and so on if the bonus level is reached. Better than anywhere else in the region, Modifieds will pay the regular $500 to win and $90 to start the feature race this Saturday. B-Mods battle for $400 to win and $75 to start. Touch-screen computers at all stations including the ticket booth, pit shack, concession stands and beer stand. Those portals will be able to accept credit cards at every station. The concessions menu will feature great quality food from Hy-Vee, Fareway and Mary's Ann Deli each and every night, and all sandwiches will be fresh (not frozen) meat. Steak sandwiches, hamburgers, cheeseburgers, bacon cheddar burgers, chicken sandwiches, pork tenderloins and skinless brats are just a few of the items that will make fans want to come to the races on an empty stomach. More than priceless: In addition to a solid schedule of events, the most welcome change for racers at the track is a bigger and better weekly payout for all classes and a hearty guaranteed year-end points funds. Super Late Models will pay $600 to win and $100 to start every Saturday night. Modifieds will pay $500 to win and $90 to start. Stock Cars and B-Mods will get $400 to win and $75 to start. Hobby Stocks are $300 to win and $60 to start. Tuners will race for $125 to win and $30 to start. The year-end points fund will see both the Late Model and Modified track champions take home $1,500 with no less than $150 going to drivers finishing among the top ten. Stock Cars and B-Mods will pay $1,000 to win the track title and $125 for tenth. The Hobby Stock champ will pocket $700 with $110 for tenth, and the Tuner track champion will earn $200 with $75 for the driver finishing tenth in the final standings. These are just track points funds on top of possible regional and national cash drivers can earn in the Summit USRA Weekly Racing Series.